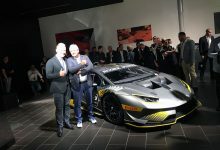 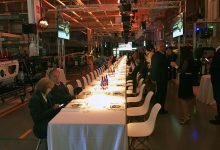 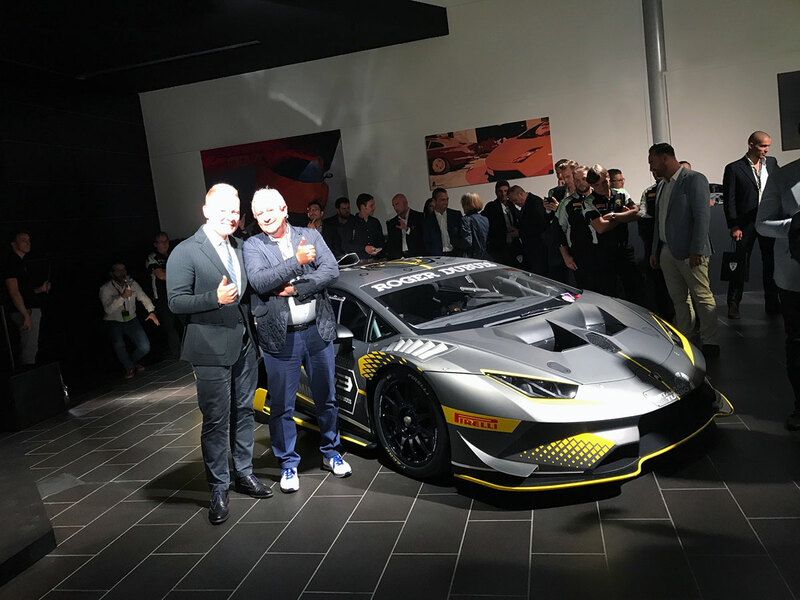 The new Lamborghini Huracan Super Trofeo Evo was officially unveiled in Sant’Agata Bolognese on September 20th 2017. 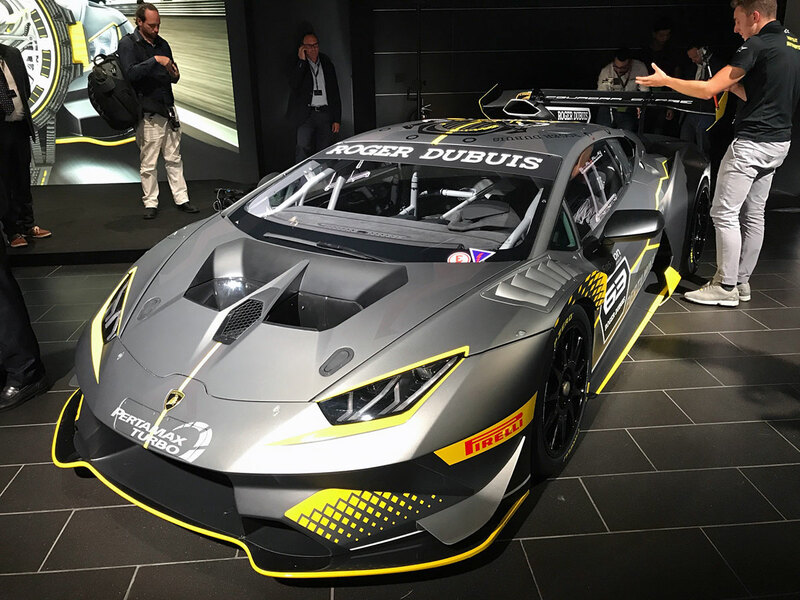 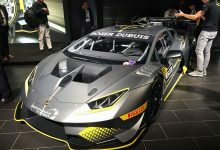 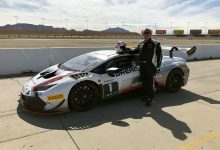 This incredibile car will race in the 2018 season of the Lamborghini Super Trofeo Series, the championship held in Europe, Asia and America that involves Lamborghini’s customers. 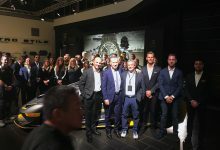 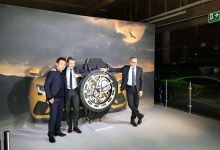 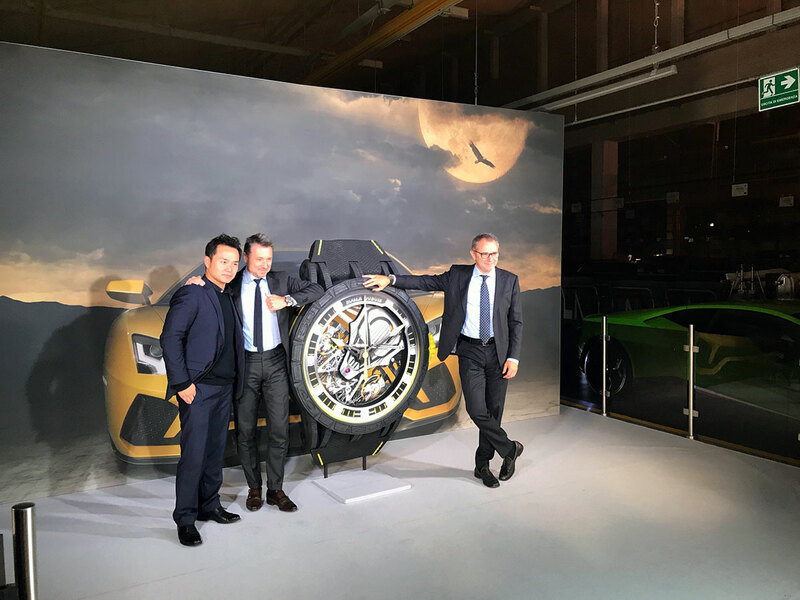 The biggest news about this series is the new partnership with Roger Dubuis, the Swiss creator of exclusive handmade watches. 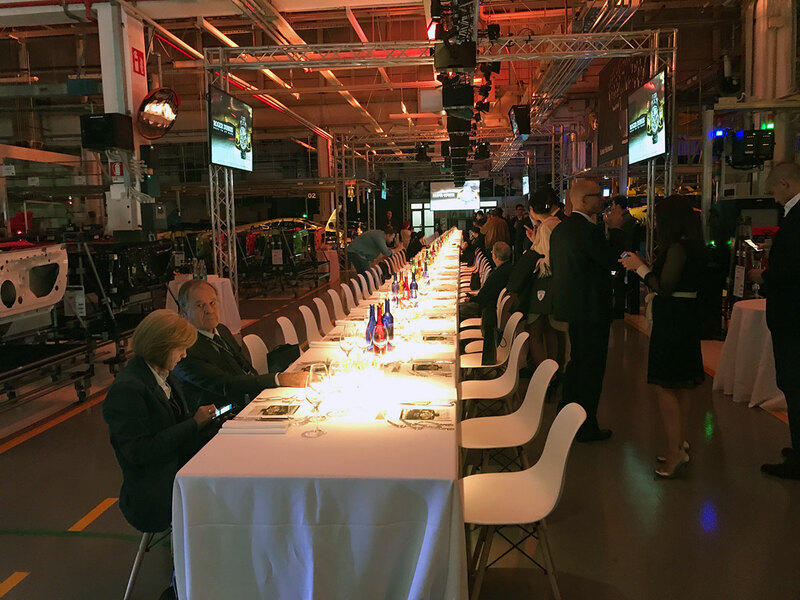 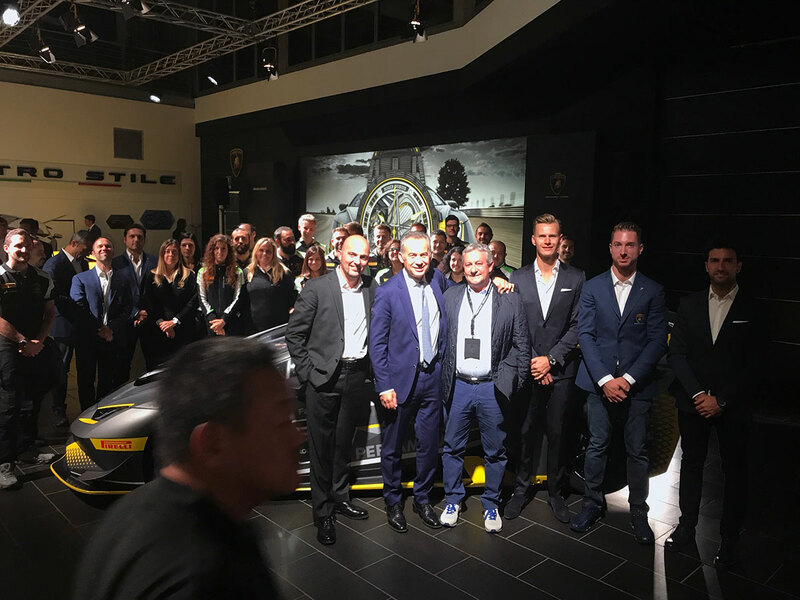 Egidio Reali, CEO of MR Collection Models, and Looksmart Models, participated to the event as techinical sponsor of Lamborghini Super Trofeo. 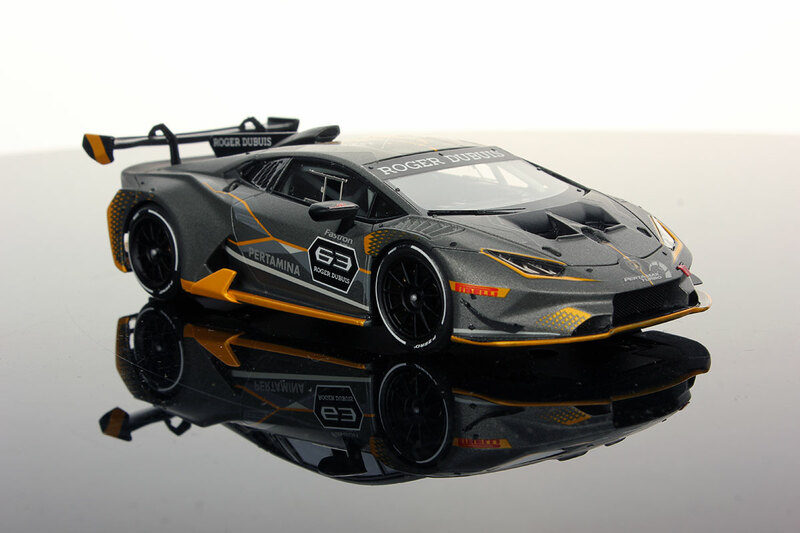 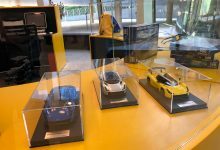 We are also very proud to have made, as Looksmart Models, the official model in 1:43 scale of the new Lamborghini Huracan Super Trofeo Evo, that was included in the welcome kit for all the VIP customers. 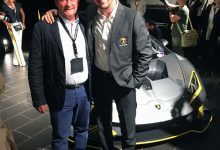 Egidio Reali with Mitjia Borkert, head of Lamborghini design. 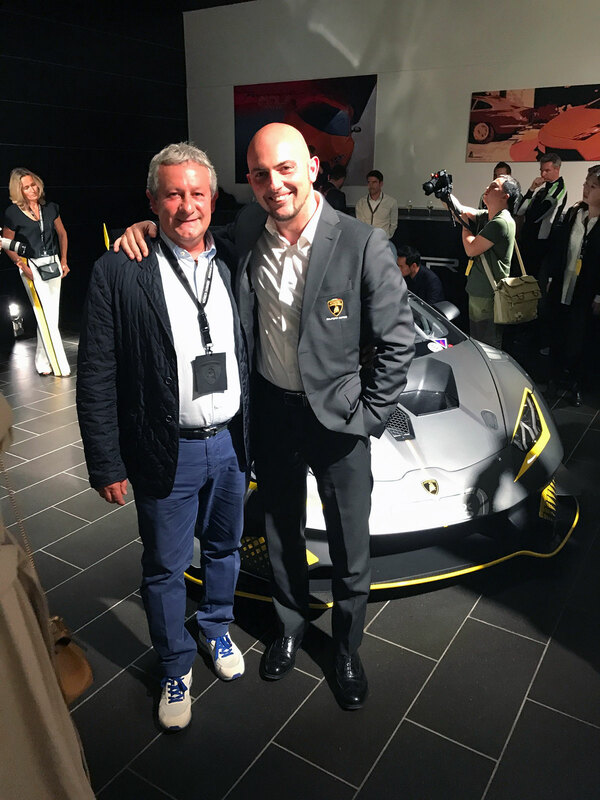 Egidio Reali with Giorgio Sanna, head of Lamborghini Squadra Corse. 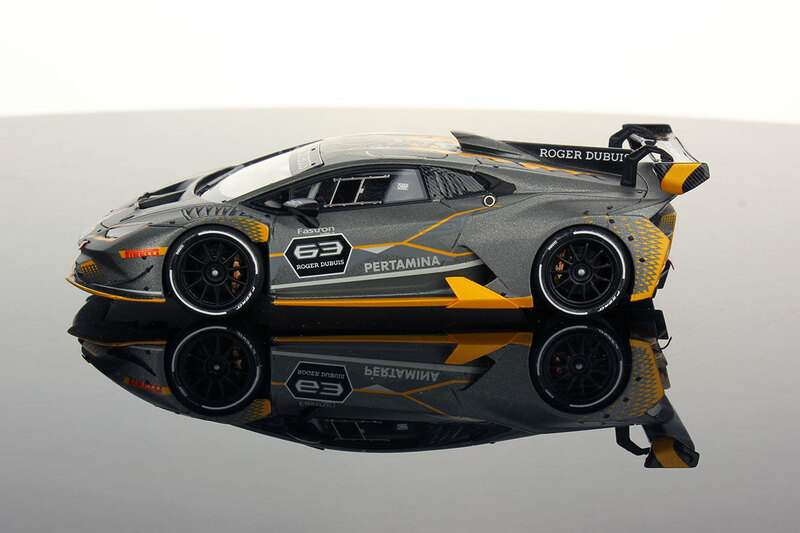 This model is already available for collectors market in Looksmart Models catalogue.